Please do not send non-public or personally identifiable information via email, including via the form below. 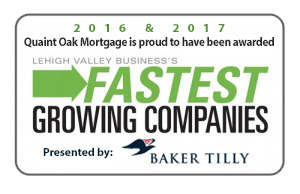 QUAINT OAK BANCORP, INC. is a Savings and Loan Holding Company. QUAINT OAK ABSTRACT, LLC. 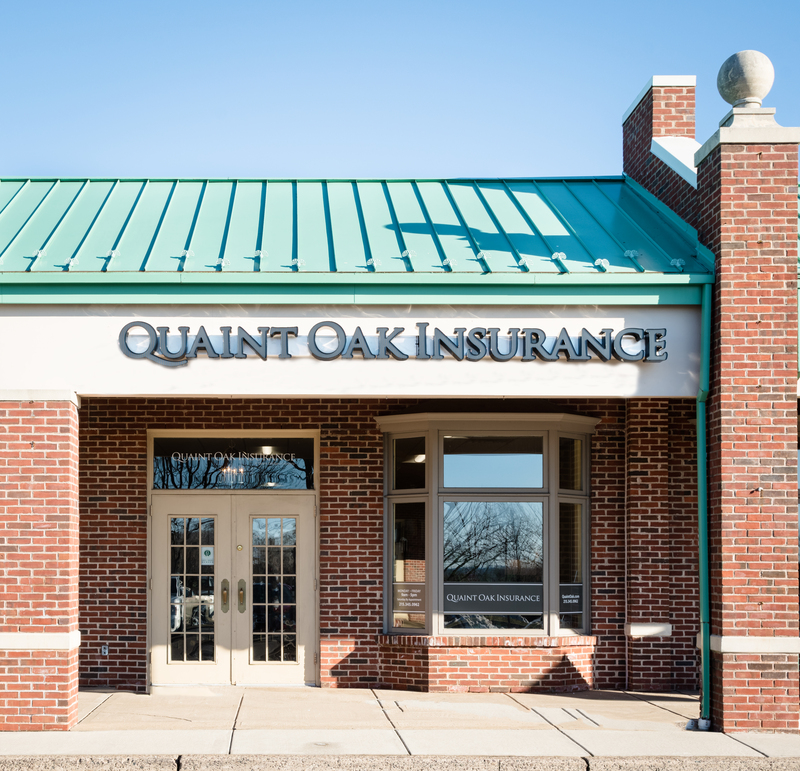 is a licensed insurance agency and non-banking subsidiary of Quaint Oak Bank. Our Online services are available 24 hours a day, seven days a week for your convenience.